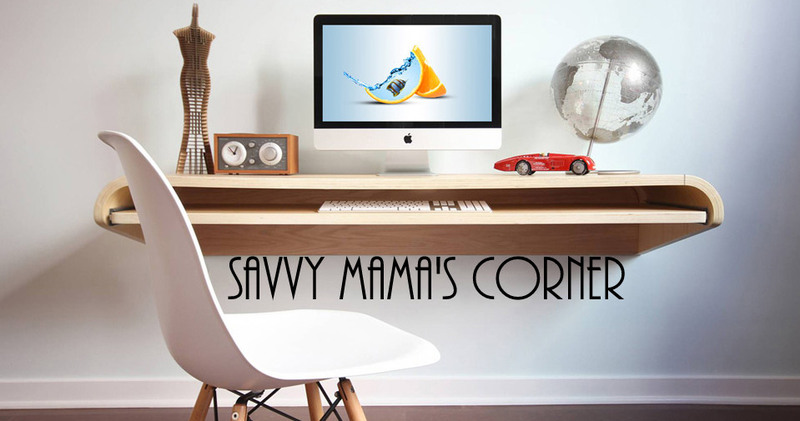 Savvy Mama's Corner: Grab a FREE Sample Today! Grab a FREE Sample Today! receive a free* sample of shampoo and conditioner. Free Sample - Dove® Men+Care Clean Comfort Body and Face Wash with MICROMOISTURE technology is clinically proven to fight skin dryness better than regular men's body wash.
Click on your favorite recipe to get your FREE Emergen-C Recipe Kit and samples of Emergen-C drink mixes! To order your free pocket-sized Declaration of Independence and Constitution, please complete the order form you should receive your order in the mail within three to four weeks. Become a fan of No nonsense on facebook and get a free pair of breathable socks. The first 100 people to register each day will receive a pair of our Soft & Breathable socks. Up to 5000 pairs will be given away. daan lang ako dito sis.. dami mo freebies dito ah.. Same here, just passing by tsang.